I have tried many apps for Maps but I always come back to Google Maps – very accurate and providing a host of features that are rarely matched by the other apps. Apart from turn by turn navigation, now Google Maps also takes voice commands – once in the driving mode, you can ask questions like – ‘What’s my next turn?’ ‘What’s my ETA?’ ‘How’s the traffic ahead?’, etc. You have the option to explore alternative routes, avoid tolls and highways and also set your favourite routes. And in case you are visiting your favourite restaurant, you can even browse the menu and place orders, before you reach there! 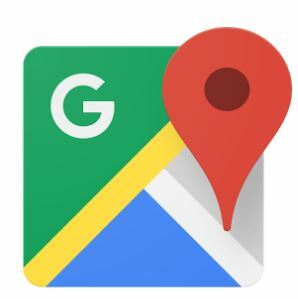 Google Maps boasts of comprehensive, accurate maps in 220 countries, over 15,000 cities and detailed business information on over 100 million places. No wonder I keep coming back to Google Maps!